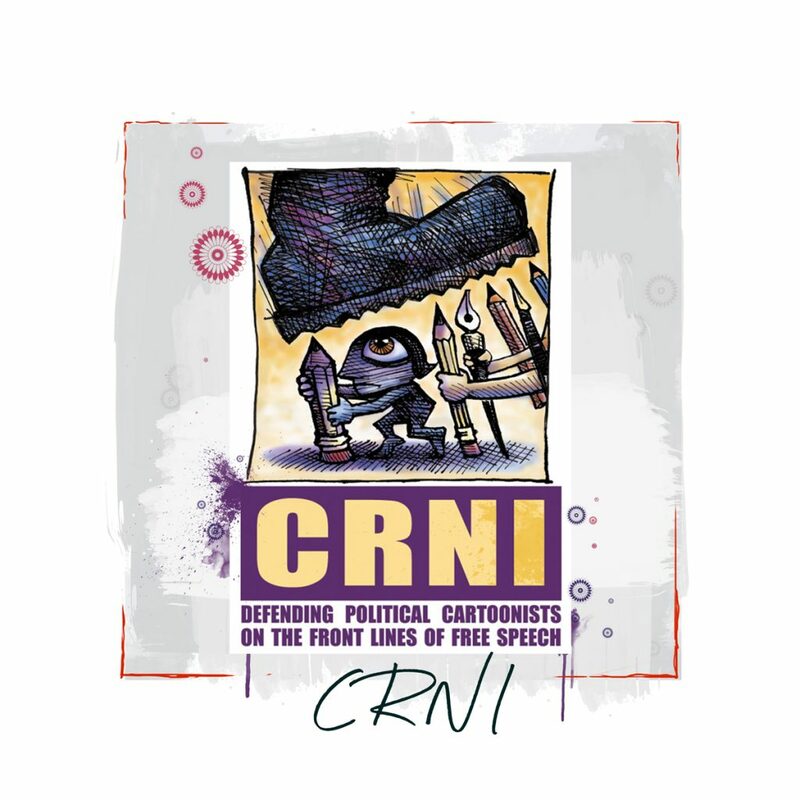 The Center for Investigative Journalism of Serbia (CINS) is an independent group of investigative journalists exposing corruption in Serbia and stands out as one of the last independent outlets left in a country where the media environment has become increasingly partisan. Investigating corruption is one of the most dangerous jobs in journalism. 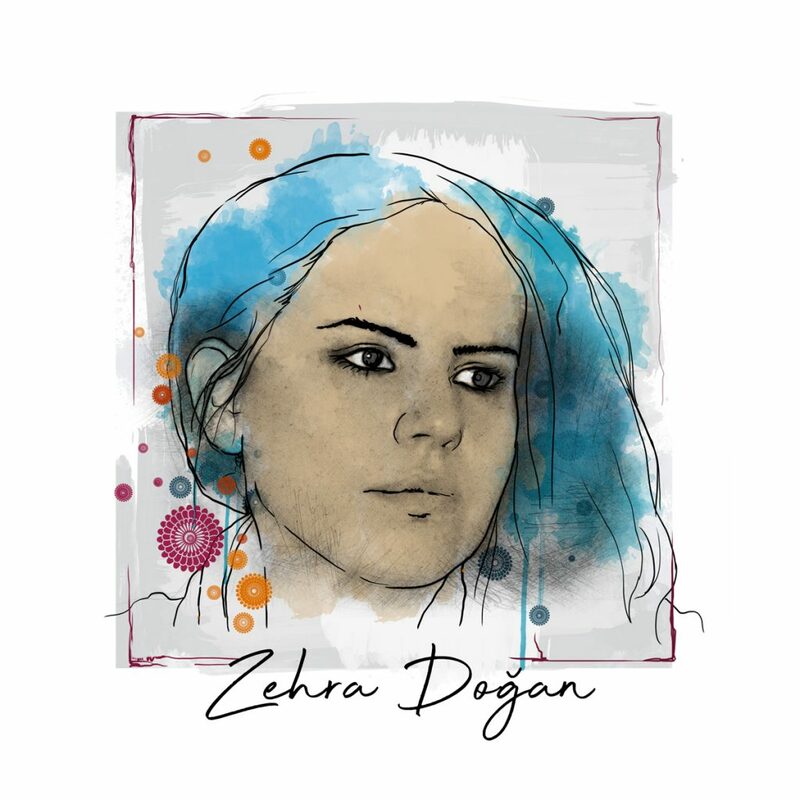 Three investigative journalist in the Europe Union have been murdered in the past year and a half alone. 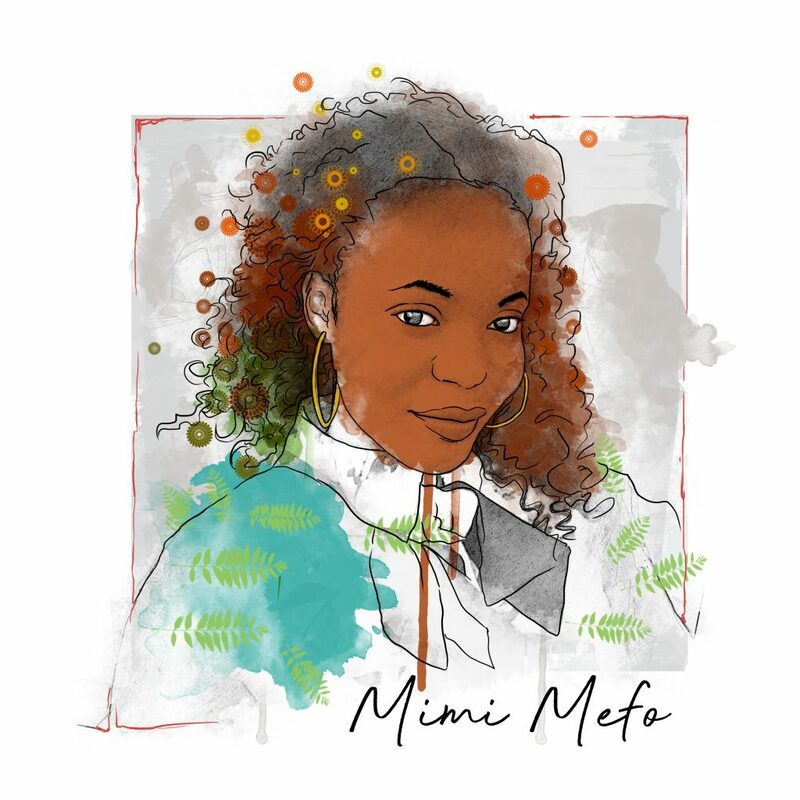 Hundreds of journalists face daily threats. Many have been attacked physically, hit with crippling legal actions or forced to live with 24-hour security because of their work. The European Commission has raised concern over Serbia’s judiciary, police, health and education sectors as particularly vulnerable to corruption. According to Global Corruption Barometer 2016, 22% of Serbian citizens who had contact with public institutions — from traffic police to public health and educational systems, as well as courts and departments responsible for social welfare — had paid bribe at least once in the previous year. In the last few years, media organisations have faced increasing political and financial pressure. According to CINS, many local media outlets have shut down or cut their print publications – even though only 65% of Serbs used the internet regularly in 2017. Physical attacks against journalists and death threats have also intensified, and under president Aleksandar Vučić’s administration, both the government and pro-government tabloids have run smear campaigns portraying investigative journalists, including CINS, as foreign-backed propagandists working to destroy the country. The staff have report being surveilled and intimidated. To support their reporting, the CINS team submitted more than 500 FOIA requests, creating databases based on thousands of pages of documents—often in difficult circumstances, requiring repeated petitions. Hoping to inspire a new generation of young investigative reporters, CINS are also providing hands-on investigative journalism training for journalists and editors. CINS is funded by donations so as to avoid being influenced by the revenue generated commercial and political advertising. 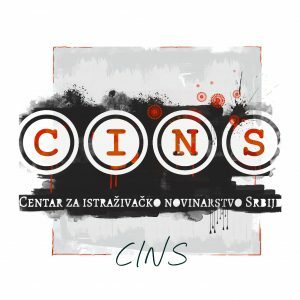 In 2018, CINS has increasingly focussed on the Serbian media landscape. 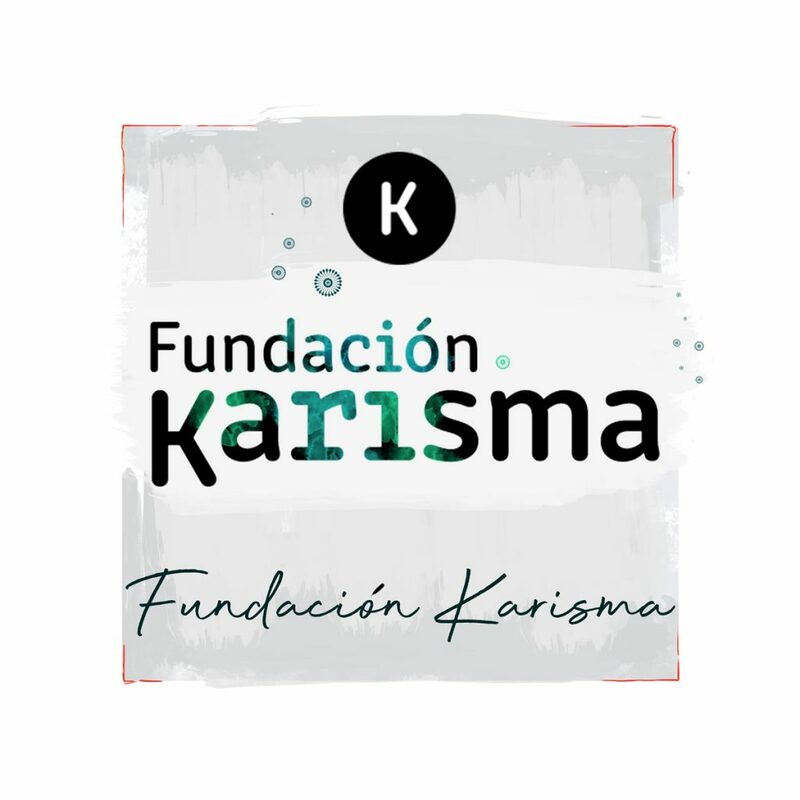 Some of its stories have detailed how pro-government tabloids and TV channels received funds and loans from public and private entities despite the fact that they had been found in breach of the code of ethics of journalists. 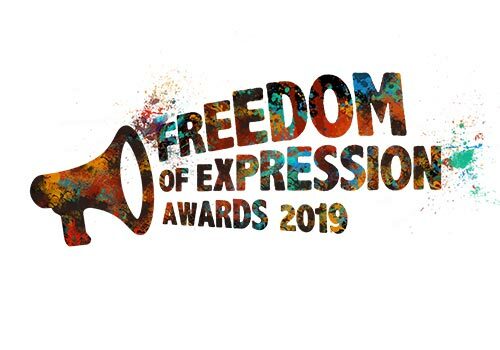 Index on Censorship’s Freedom of Expression Awards exist to celebrate individuals or groups who have had a significant impact fighting censorship anywhere in the world.